Performance Standards for VDR Annex 26. Resolution MSC.163 (78) of 17 May 2004 year. Новое оборудование Furuno получило одобрение Российского Морского Регистра. 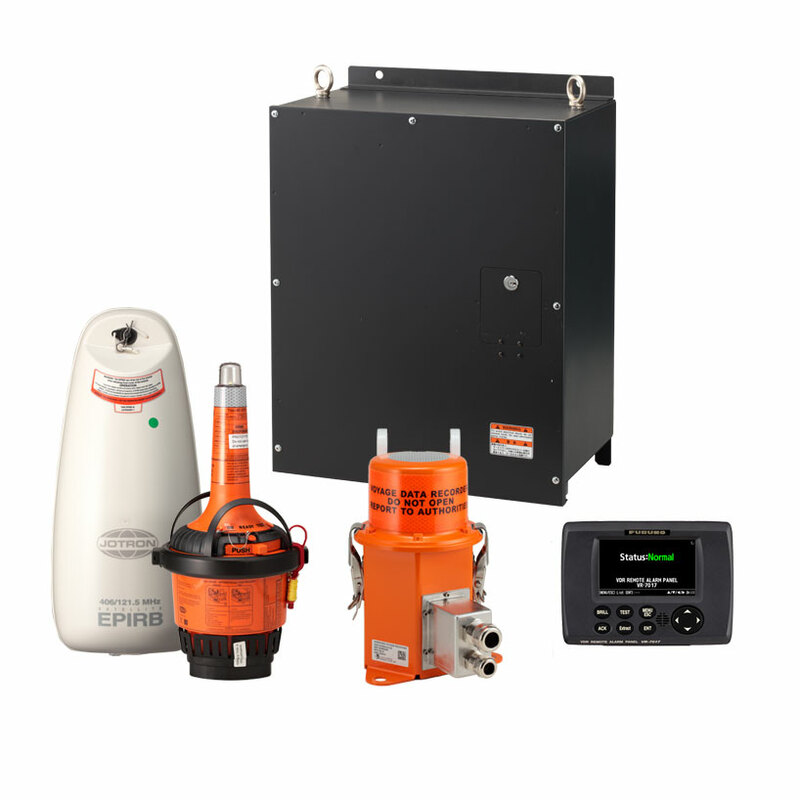 VR-7000 is designed for use on ships and provides continuous automatic recording readings and systems that characterize the state and modes of operation of marine equipment, ship management team and their environment. Complies with the applicable requirements of Part V 'Navigational equipment' Register Rules for equipment of vessels izd.2015 of the requirements of IMO Resolutions A.694 (17) and A.224 (VII), MSC.74 (69) Annex 4. 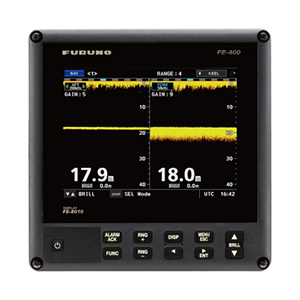 FE-800 is designed for use on ships as navigational equipment, to measure and display information about the depth under the keel of the vessel. 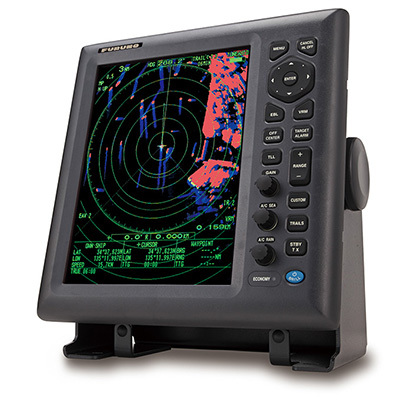 Complies with the applicable requirements of Part V 'Navigational equipment' Register Rules for equipment of vessels of izd.2014, IMO Resolution A.694 (17). The product is intended for use on marine vessels (except passenger) gross tonnage less than 300 tons as an option.